Hello, pals! 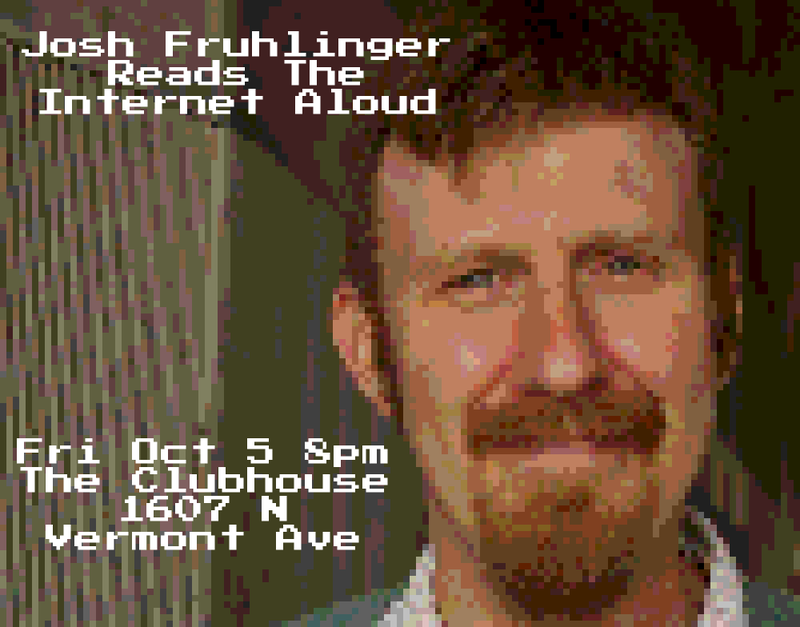 I am doing a VERY SPECIAL Internet Read Aloud next Friday in Los Angeles, one week from today: it’s a one-man show, and that one man is ME! If you’ve been saying “I keep meaning to go see one of Josh’s shows,” I would really appreciate it this is the one you came to! I’ll be doing an hour (or so) of weird and funny internet multimedia bits that will amply demonstrate how much Being Online has broken my brain. 8 pm! Free parking! BYOB! We’ll all get ice cream afterwards, for real! Please come, if you’re in town, or near town! And here’s the Facebook event, if you like those! The hilarious runners up show why this was so hard! 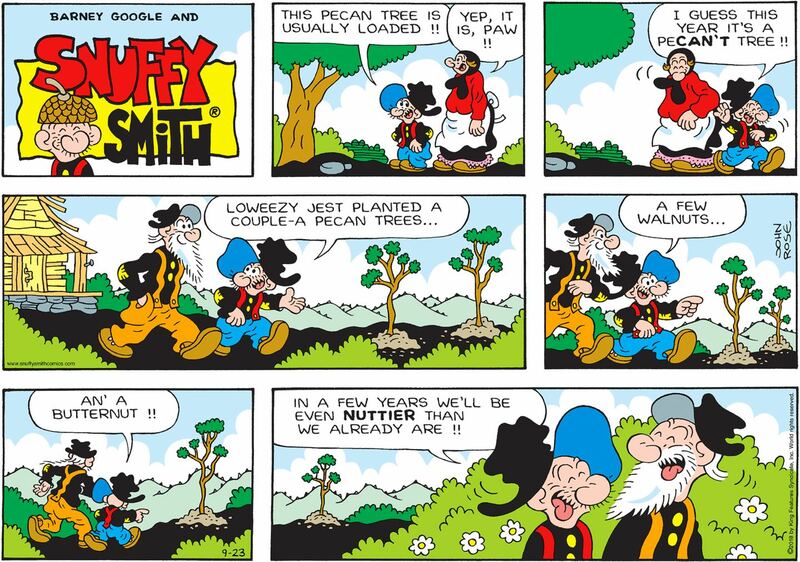 Thanks to everyone who became a Comics Curmudgeon Supporter to get an banner-ad-free site, put some scratch in my tip jar, or backed me on Patreon! If you’d like to advertise on the Comics Curmudgeon, and get your very own shoutout in this space, head on over to my BuySellAds page!